Explore the Dependent Variable (Design & Personality Sun / Earth) and the Independent Variable (Design & Personality Nodes) with particular focus on each of the four groupings. Ra looks at the Dependent Variable (Design & Personality Sun / Earth) and the Independent Variable (Design & Personality Nodes) with particular focus on each of the four groupings. This book includes the original illustrations and is a proofed transcript of the 11-lecture course of Winter 2008. Select your Variable, Discover its Beauties and Dilemmas. You have one foot in the present, but are rooted in the past. Learn why a specific dietary regimen is needed to improve mental capacity and focus. Select your Variable, Discover its Beauties and Dilemmas. How do you meet the needs of an active brain in a passive body? Ra explains how you can be correct when totally absorbed on the mental plane. 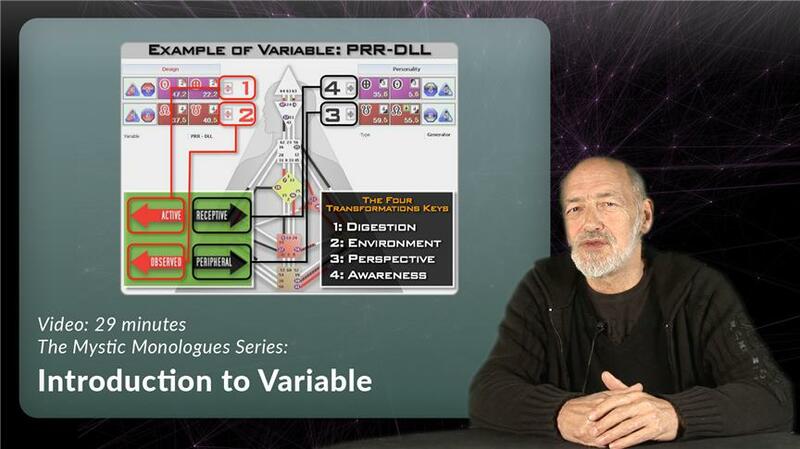 Select your Variable, Discover its Beauties and Dilemmas. How to deal with a passive brain system. Discover how to align the passive brain with a body that is meant to be busy. Select your Variable, Discover its Beauties and Dilemmas. This Variable stands on a divide between the Right and the Left. Explore the challenges of trying to make your receptive brain do active work. Select your Variable, Discover its Beauties and Dilemmas. Why is it important to correctly nourish your active Left brain? Explore how healthy brain functioning provides tools for self-reflected consciousness. Select your Variable, Discover its Beauties and Dilemmas. Do you feel like your life is different from others? Journey through the Left Brain/Mind and the Right Storyline/Perspective. 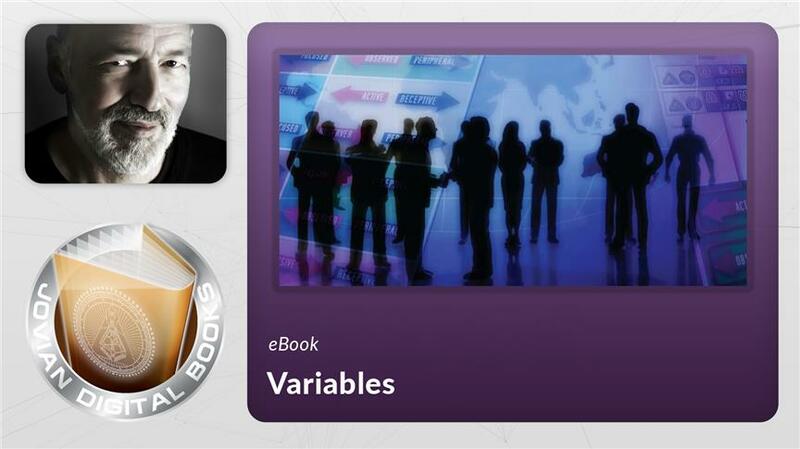 Select your Variable, Discover its Beauties and Dilemmas. Why Ra calls this the “inside-out people,” a difficult crossover combination. How to operate in an experiential, active body with a quiet mind. Select your Variable, Discover its Beauties and Dilemmas. This Variable is designed to receptively take in an enormous amount of information. Why there can be a stress dynamic with having a strategic mind. Select your Variable, Discover its Beauties and Dilemmas. This is the first Variable in the evolutionary process of the Right mind. Ra explains the mystery of what is really going on inside and outside of you. Select your Variable, Discover its Beauties and Dilemmas. This is a brain system that needs to have focus and stimulation. How does that balance with a body that needs to be relaxed in order to see correctly? Select your Variable, Discover its Beauties and Dilemmas. Learn why it is important to be physically busy in the right environment. The importance of the people you are with and quality of interaction. Discover how you are designed to have a new and different kind of cognition. How to properly nourish your receptive brain. Learn how to support your uniqueness through passively taking in information. 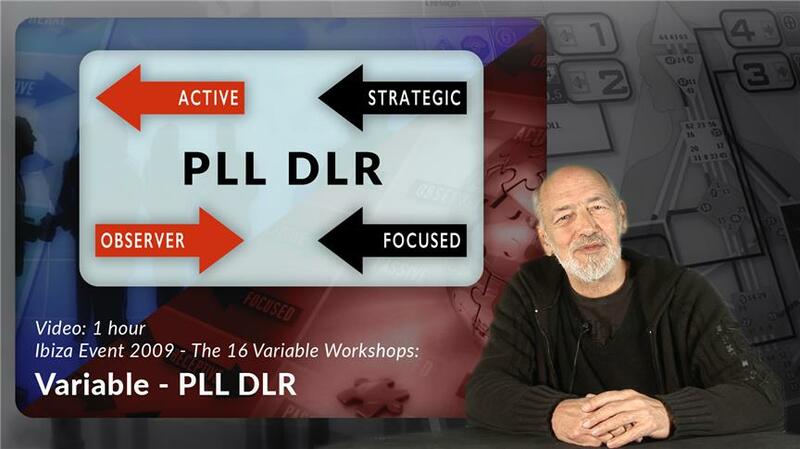 Select your Variable, Discover its Beauties and Dilemmas. These are the first beings in the evolutionary process that carry a passive and receptive Personality. How does this align with the drive to be strategic? Select your Variable, Discover its Beauties and Dilemmas. How to align a busy, active brain with a receptive Mind/Personality. Learn why you are designed to be calm, passive, and in a natural flow. Select your Variable, Discover its Beauties and Dilemmas. What does it mean to be part of an evolutionary movement and to bridge what is coming? The importance of your relationships that define your process. Explore the most extreme example of Variable. 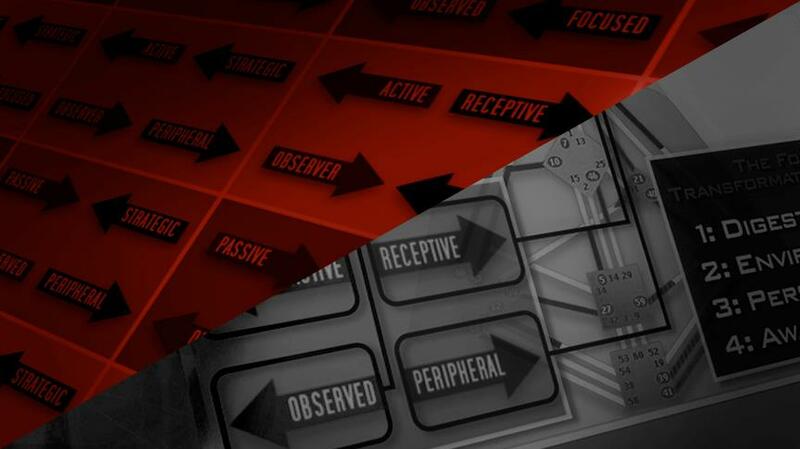 What does it mean to be totally receptive in a strategic world? Learn how this is potentially the most creative Variable due to the nature of receptivity.